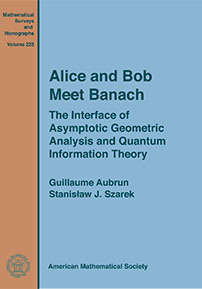 Stanislaw Szarek and myself have writted a book focused on the interface between theoretical aspects of Quantum Information Theory and local theory of Banach spaces, a field which studies the properties of very large-dimensional convex sets and is also called Asymptotic Geometric Analysis. The book has now appeared and we even started a blog!! Any comment of any kind is warmly welcome ! If you find misprints, please report! 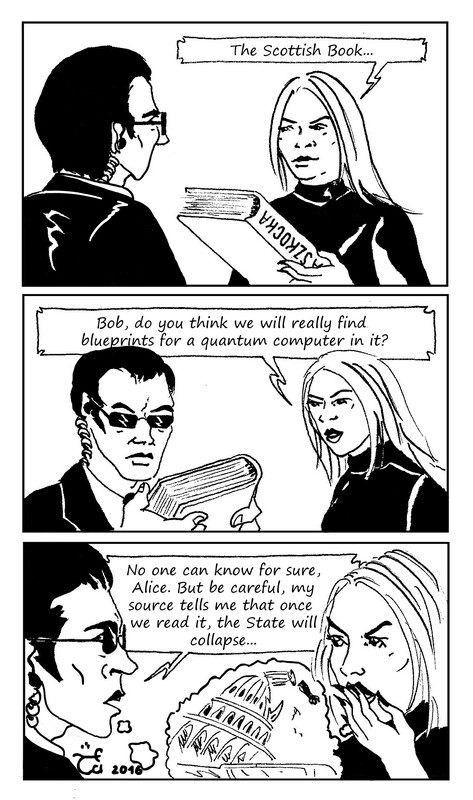 We will be able to correct them in the printed version.